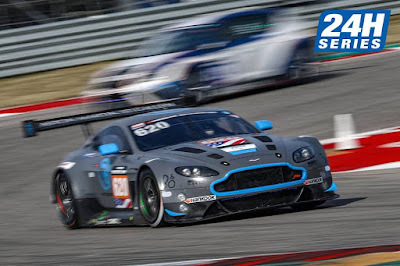 Dipping their racing toe in the water for the second time in what is a Creventic 24H Series event this at the Circuit of the Americas in Austin, Texas proved very fruitful for the Swiss R-Motorsport team by securing overall pole position for tomorrows race. 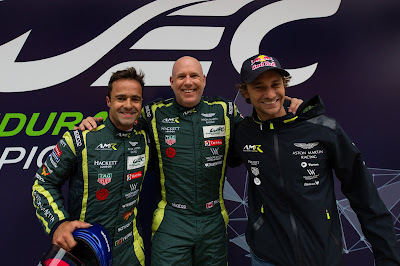 Having gone through something of a baptism at their first 24H Series quest in Barcelona a couple of months ago, the additional tyre data and series experience was enough for the racing quartet of team bosses Florian Kamelger andAndreas Baenziger along with Peter Leemhuis and Marvin Kirchhofer to secure the overall accolade by over half a second from the more experience Black Falcon team and their Mercedes AMG GT3's. 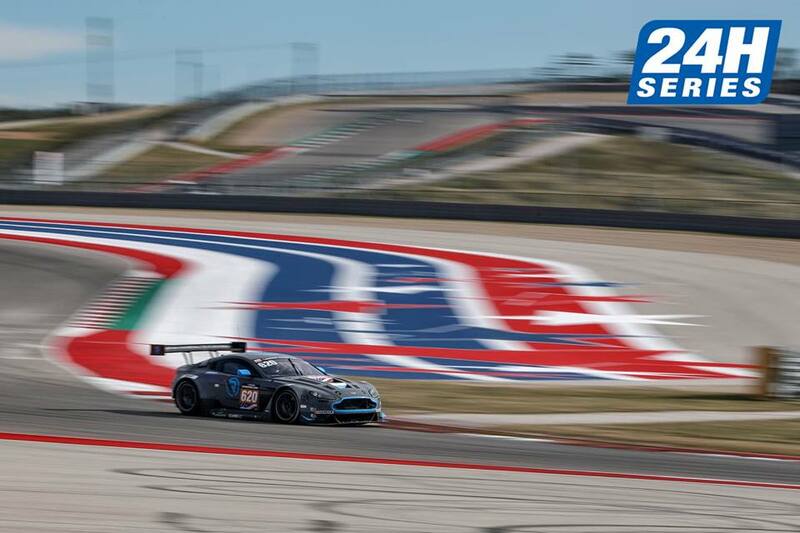 The first half of the CoTA 24Hr race begins at 10:30Am local before continuing on the Sunday. 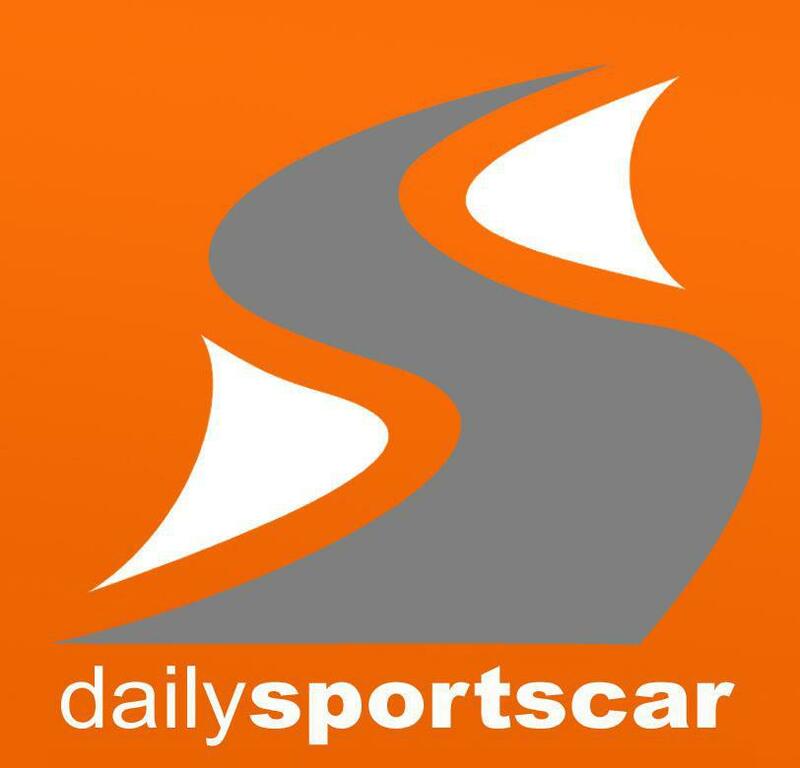 The R-Motosport car is now the sole AMR entry in the event despite early promises. Meanwhile and a few thousand miles further east in Shanghai, China saw the Qualifying session for the World Endurance Championship's 6Hrs of Shanghai where there was further success for another AMR customer team with the #98 Paul Dalla Lana, Pedro Lamy and Mathias Lauda crew securing their first pole position of the season in the GTE Am class. 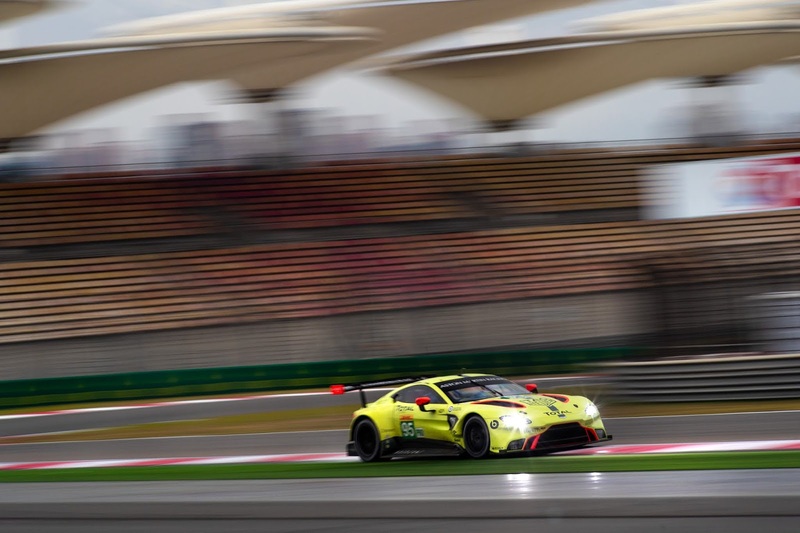 Again proving just how competitive the GTE classes have become, the #90 TF Sport car finished in P5 just 0.3 of a second behind the pole setting crew whilst over in GTE Pro the #97 car of Maxime Martin and Alex Lynn was again the faster of the two factory efforts Qualifying in P3 again for the second race in a row whilst the #95 car of Marco Sorensen and Nicki Thiim finished P6 - just half a second off the class pole time. Sundays race is due to be epic again with these lap times and possibility being made more eventful with Sundays poor weather forecast!